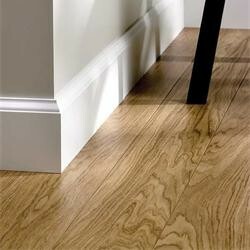 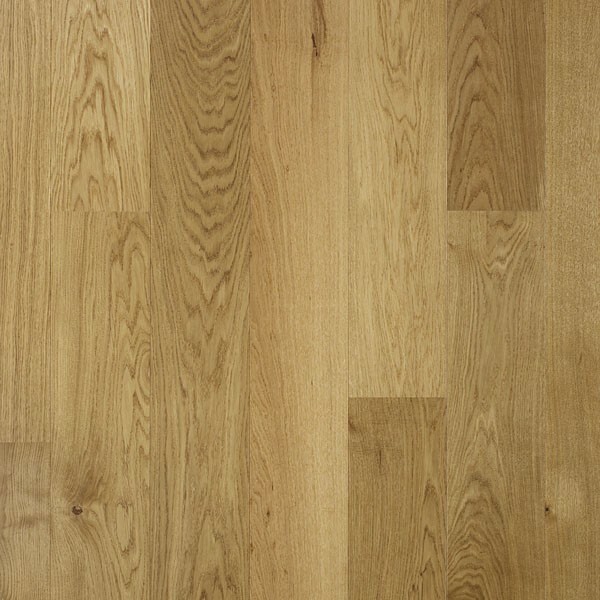 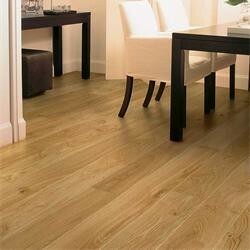 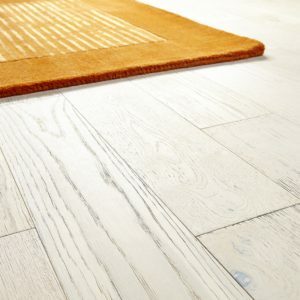 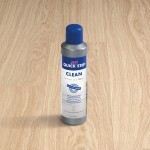 With a classic beauty and a delicate rustic-grade grain, this Natural Heritage Oak Matt PAL 1338 floor from Quick-Step will suit a modern, minimalist home or a lavish, traditional property in equal measure. 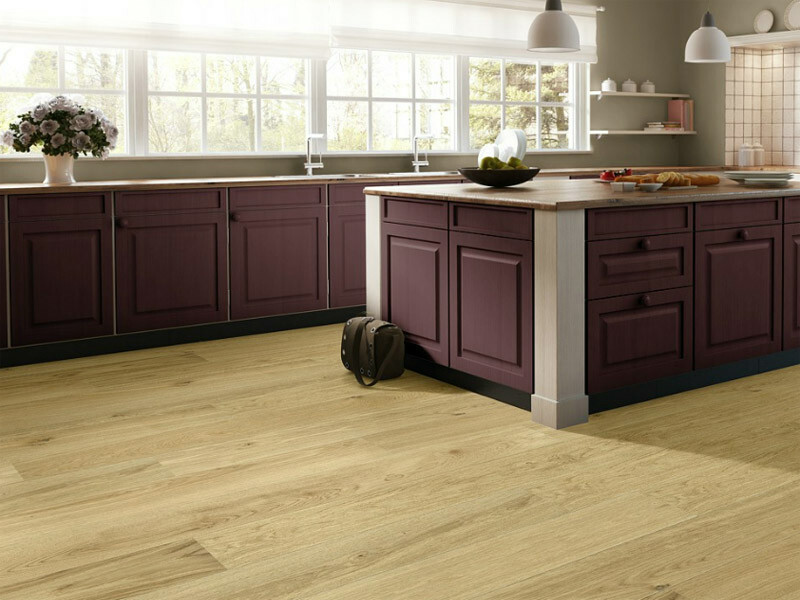 The subtle light brown tones, mineral streaks and minimal colour variations add a more stylish look to this engineered wood flooring. 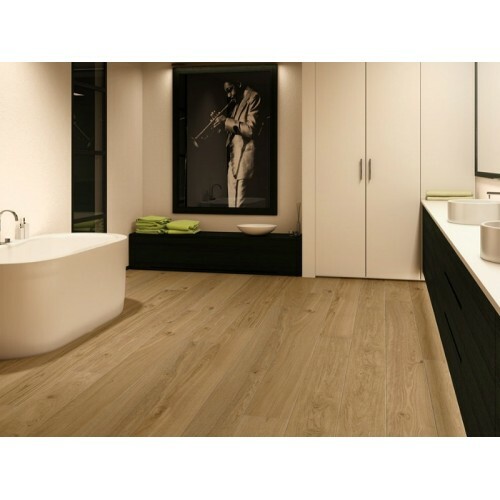 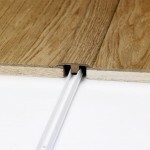 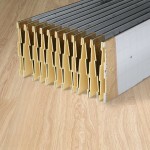 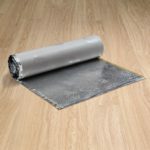 Made with a premium-grade oak top layer, boards that measure 190mm in width and a total thickness of 14mm, this product from the Palazzo range is strong and long-lasting, providing excellent value. 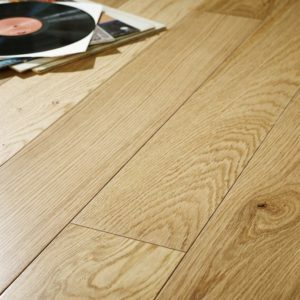 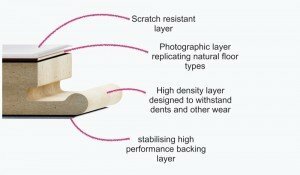 With a spectacular lifetime warranty from Quick-Step, Natural Heritage Oak Matt is a clever investment choice for any type of property.